Widowed at 40, responsible for a large family, and scarcely settled in America, Mrs Winslow’s entire life was turned upside down. Worst of all, spiritual darkness and despondency overwhelmed her for many months. They were a deeply religious family and Octavius later wrote a book about their experiences from his mother’s perspective in a book entitled Life in Jesus. 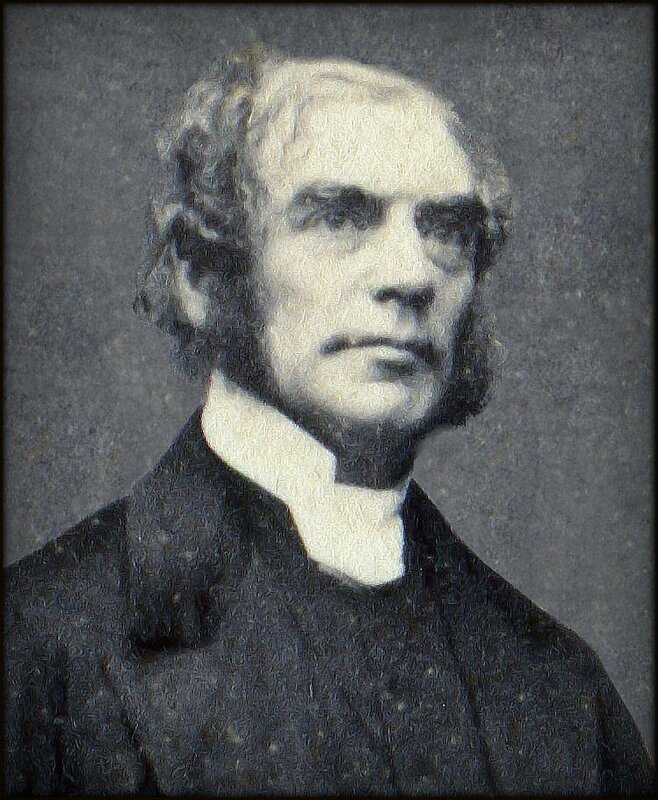 There was some antagonism in later years between the two with Winslow “endeavoring to be broader than Spurgeon could allow” concerning the Church of England and its stance on baptismal regeneration. If you have any additional information or corrections concerning Octavius Winslow, please contact me and I will be happy to add it to this page. I am interested in finding the Winslow’s writing about how God orders everything, even the trials you experience in life. I heard it read on Family Radio today and cannot find the writing anywhere. I think it was read in connection with, It is I; be encouraged. If you know of this writing, I would appreciate your telling me where I can find it. Hmmmm. I’m not sure Winnie. Is there any other information you can give to help me? I have a little – wonderful – booklet entitled “Christ’s Sympathy to Weary Pilgrims”, by Winslow, available without charge from Mt. Zion Bible Church, Pensacola. Check out what they have available at http://www.mountzion.org and get it!